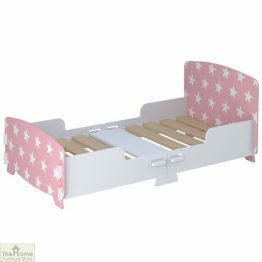 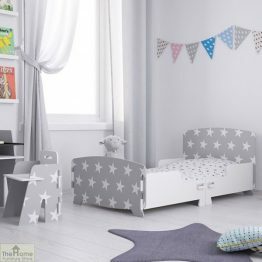 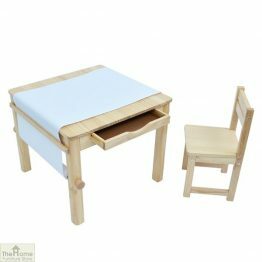 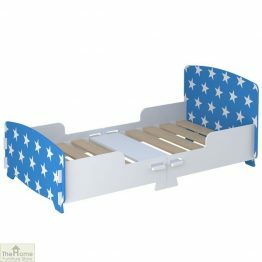 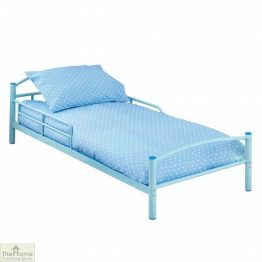 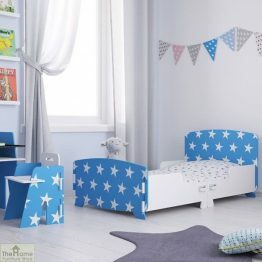 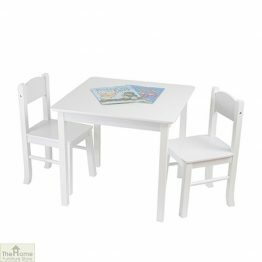 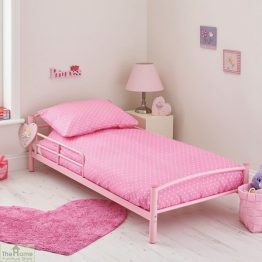 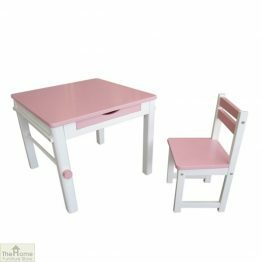 Here we have the children’s furniture you need to create a safe and stimulating environment for young children. 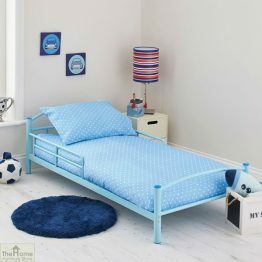 Offering heaps of fun whilst keeping young minds inspired. 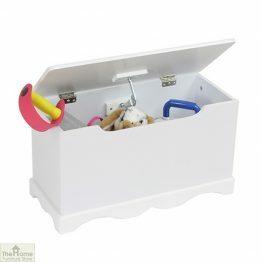 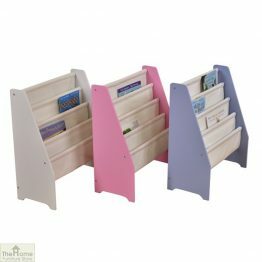 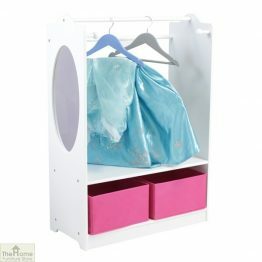 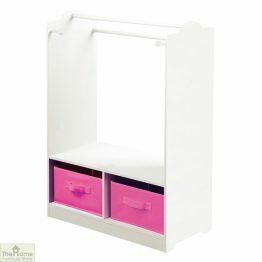 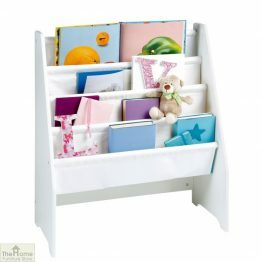 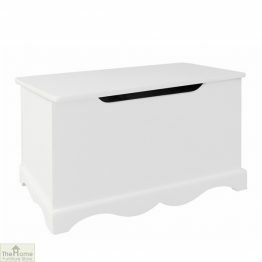 Tidy up times takes on a new tone with our fun and funky Rainbow storage units. 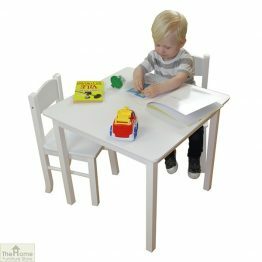 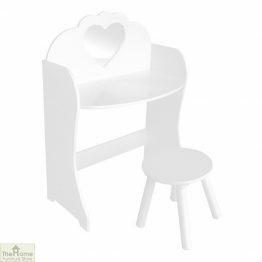 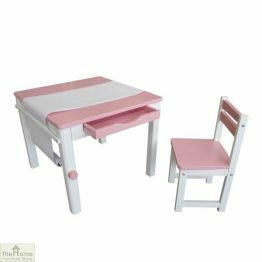 With study/art tables full of fun creative designs and classic beautiful kiddie chairs the choice is wide. Here at The Home Furniture Store we believe in creating a safe, comfortable and creative room for the special little people in our lives. 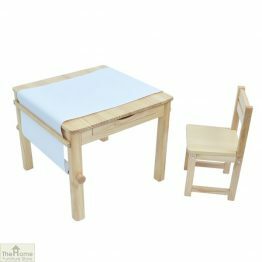 We encourage allowing children to be able to be children. 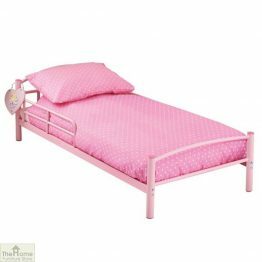 Give them space to make believe before settling down for a good night’s rest.